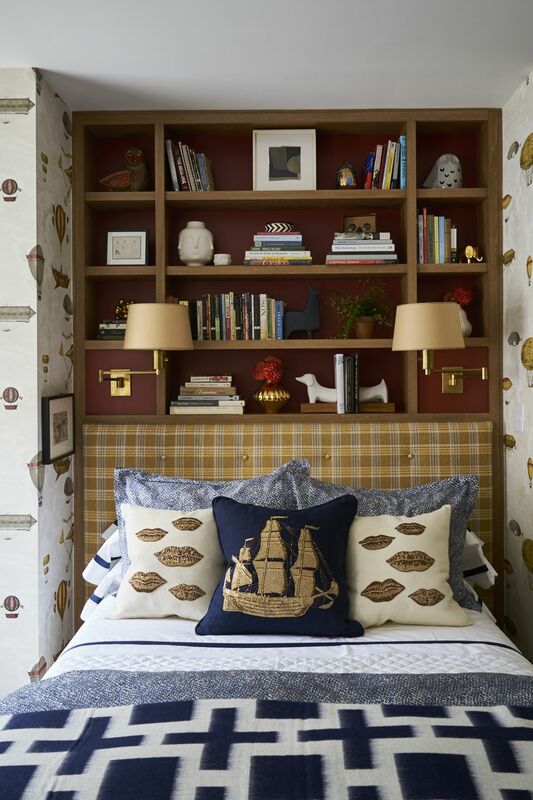 If you have children, you know that their bedrooms are where they can really express who they are. 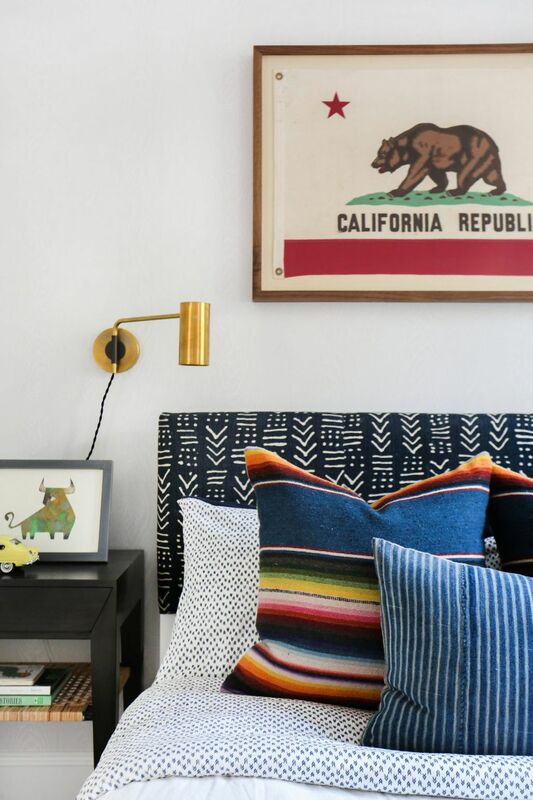 From posters on the wall, to displays of their favorite toys, to the colors they choose for their bedding and paint colors; it’s their space to make their own. 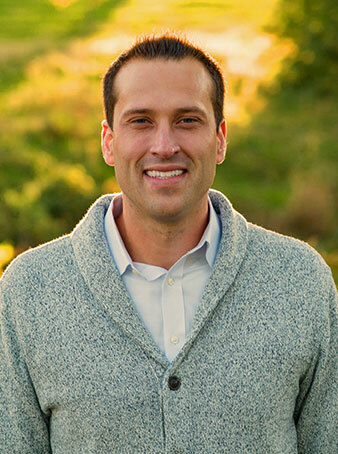 There are also basic needs as parents that you look to be met in your child’s room, such as functionality. Marrying these two ideas can be tricky but certainly not impossible. 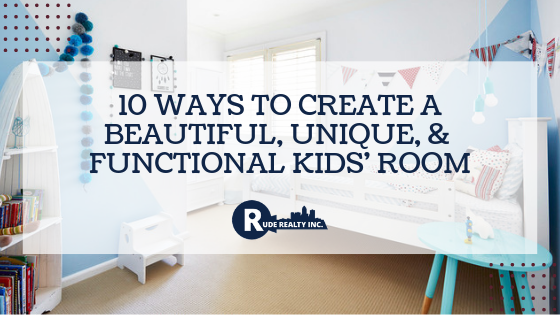 Let’s take a look at a few ways to make your kids’ rooms fun, inviting, and purposeful. Items that fit your child’s personality, such as art pieces, curtains, and headboards, can be changed as they grow and their tastes change. Using more classic designs on staples such as light fixtures and furniture are a good way to cut down on costs as less permanent design elements change throughout the years. Don’t wall to deal with constantly repainting walls? 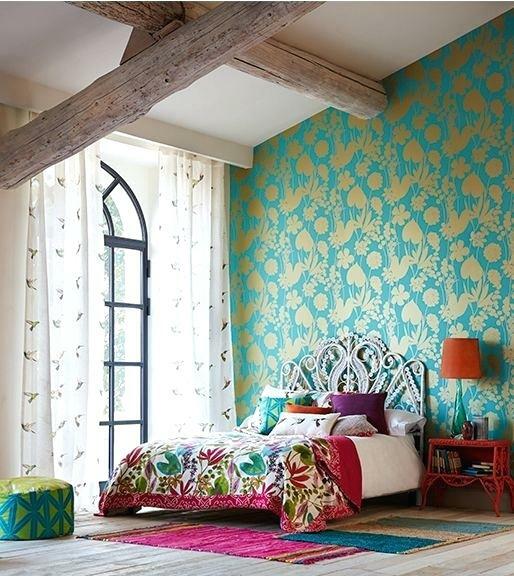 Choose an accent wall that your child can update every few years with easily removable wallpaper and paint the others a light and/or neutral shade that will fit in with multiple design changes. Does your child have trophies, ribbons, or gear they use for their favorite hobby? Maybe merchandise from their favorite band or TV show? Create space to display these important items. 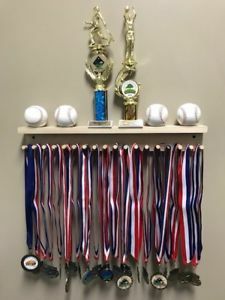 Floating shelves, bookcases, and windowsills are all great spots to place objects that remind them of their favorite sport, extracurricular activity, or other hobbies. Encourage productivity with a spot dedicated to schoolwork. Placing a desk in their room is a great way to give them a specific spot for working that still feels like its their own and private. 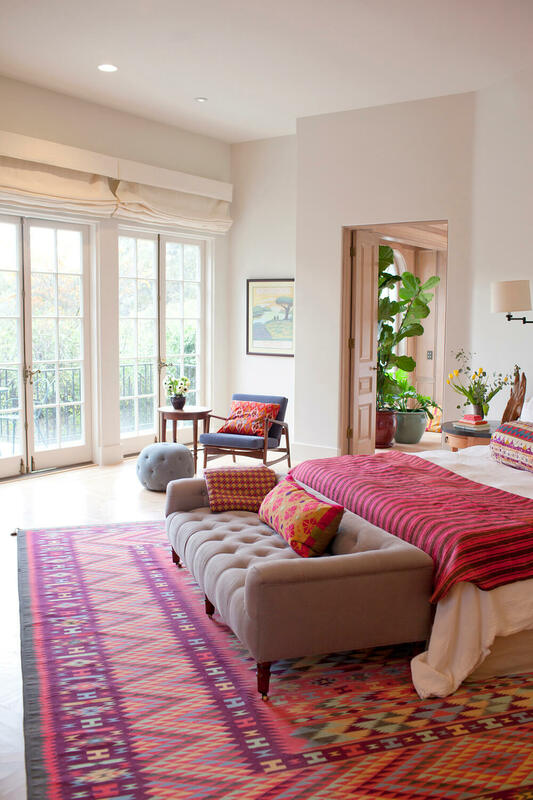 If you have enough space, add a chair or two, maybe even a loveseat or futon. 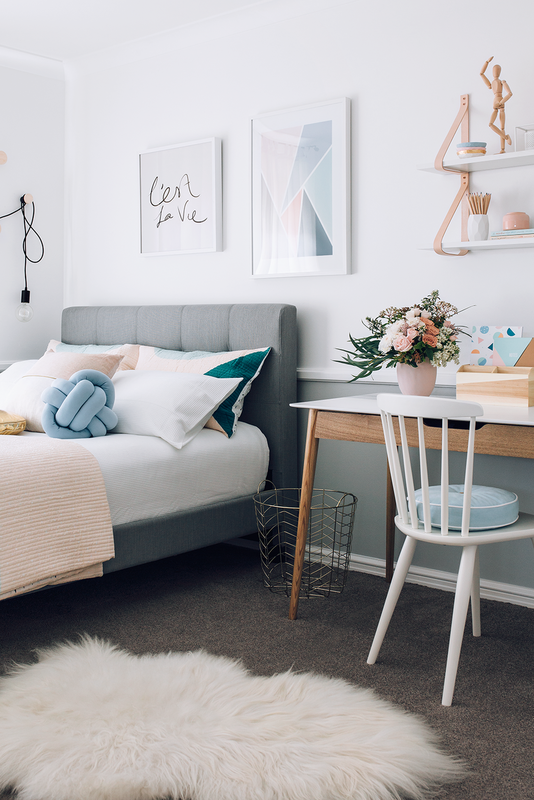 By giving their bedroom a more hangout-friendly feel, their space can be inviting for having friends over without your home feeling like it’s being overrun by teenagers! Shelving is a great way to bring in your child’s unique tastes and interests while accommodating for how those may change as they get older. By picking a neutral shelving color option and then changing out pieces as needed, children can express themselves with that they choose to display, and you as the parent can rest assured that you will not need to change out the bigger shelving pieces you’ve installed each time. Not enough room for each child to have their room? No problem! Bunk beds are a tried and true way to make the most of your space. With a wealth of design options available, your children can still have their own personalities expressed in their bunk beds while saving space for other necessary items in the bedroom. 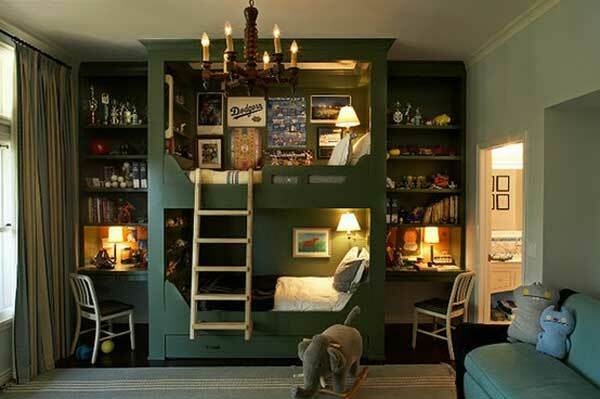 Maybe you don’t need bunk beds, but you do want to maximize the space you have. A lofted bed just might be the answer. 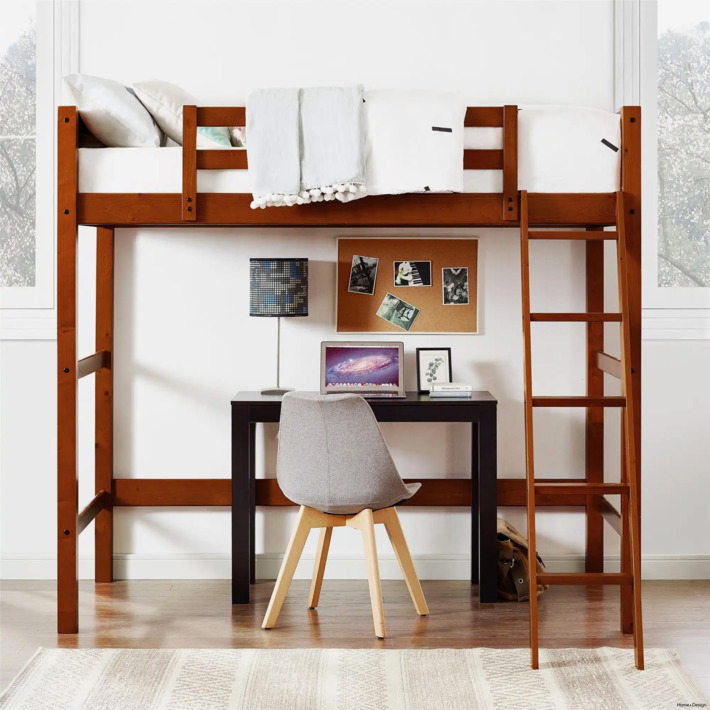 Lofted beds aren’t just for college dorms; they can be used in the home bedroom as well. And just like bunk beds, there are many different design options to suit you and your child’s style and needs. The space under a lofted can be used for a desk, a couch, dressers; whatever you may need. It will also give your child’s room a more “exclusive” and special feel that they are sure to enjoy. There are many ways to make your child’s room their own oasis that they can have a hand in decorating and feel proud of, while still incorporating all the necessary items needed for it to function well!